• Before you begin to house shop, take the time to develop a feasible budget. It is important to have a maximum price point in mind, so that you do not waste time looking at houses that are completely out of your price range. With an ideal price in mind, you can limit your house search and help quicken the process of finding your dream home. Working with an experienced mortgage lender can help you determine your budget. 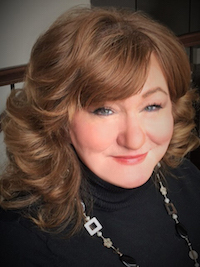 Berkshire Hathaway HomeServices Elite Properties announced today that Kathryn Cramer has joined their local real estate team of professionals. Cramer’s well-rounded experience includes buying, listing and selling real estate for over 20 years. Her extensive real estate knowledge is an asset to the Berkshire Hathaway HomeServices Elite Properties team, which serves Madison and St. Clair counties. As seen in the Edwardsville Intelligencer's "Real Estate Matters" column. When it’s time to sell your home the main goals are for you to find a new home for your family and to sell yours quickly for a smooth transition from one home to the other. 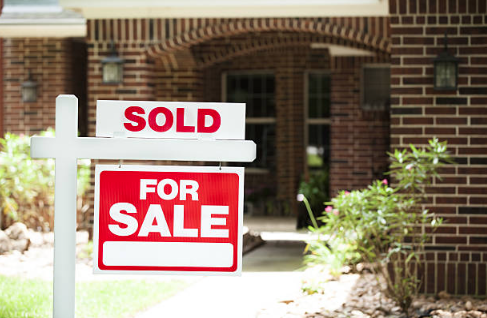 In most cases in our community, homes sell rather quickly. But there are times when a home will sit on the market longer than expected. 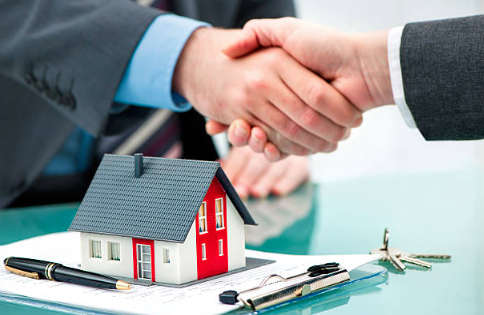 As real estate professionals, we do our best to counsel our clients on ways to price and prepare a home most effectively so that it sells quickly and at a price suitable to all parties involved. As seen in the Edwardsville Intelligencer's "Real Estate Matters" column. 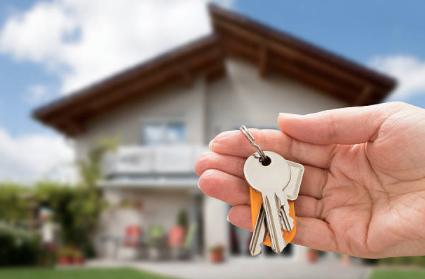 Purchasing a home for the first time can be thrilling but with all the excitement also comes a lot of questions about legalities, finance and how to find the right home for your budget. Did you know the National Association of Realtors reported in 2016 that 34 percent of all homebuyers were first-time homebuyers? Since it is likely to be the single biggest investment of the early stages of your life, it’s crucial to begin the process with the right knowledge and advisors in your corner. As seen in the Edwardsville Intelligencer's "Real Estate Matters" column. Anyone who has sold a home knows just how stressful it can be. Between determining the right selling price, finding a motivated buyer, and making sure the house is ready to be sold can be a full-time job. Choosing the right real estate agent is essential to the successful sale of your home. You don't want to choose the first agent whose sign you see in your neighbor’s lawn. Instead, you want to choose someone trustworthy, experienced, confident, and someone who will always put your priorities and best interest ahead of everything else. Spring is almost here. Start Planning Curb-Appeal Improvements. As seen in the Edwardsville Intelligencer's "Real Estate Matters" column. 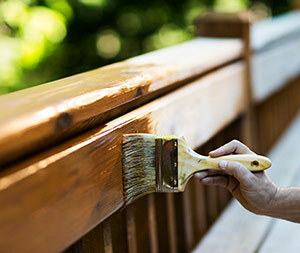 Springtime is right around the corner, so now is the time to give the outside of your house the curb appeal that home buyers are searching for in a new home. There is nothing more important than a first impression when it comes to selling your home, so let’s make sure your street view is every bit as aesthetically pleasing as the inside of your home. Most homebuyers in today’s market discover houses they like online and immediately want to drive by for a visit. Therefore, it’s crucial to have the front yard, entry way, and driveway ready to entice potential buyers. There are many ways to give your house a homier and inviting look without breaking the bank. Here are some ways to improve your home’s curb appeal, ensuring it won’t last long on the housing market. While it may seem nerve racking to put the for sale sign up outside the house you’ve worked so hard to maintain, redecorate, and have enjoyed countless memories in, sometimes everyone needs a fresh start in a new location. 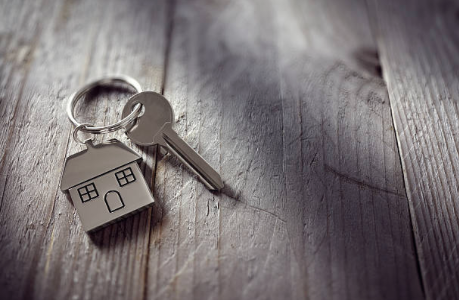 It’s easy to get excited about moving and beginning a new chapter in your life; however, it’s important not to overlook all the steps that go into putting your current home on the market. Berkshire Hathaway HomeServices Elite Properties announced today that Doussard Partners has joined their local real estate team of 50 professionals. The duo, comprised of Delores and Greg Doussard, has more than 57 years of combined experience in the industry. Their extensive real estate knowledge and experience is an asset to the Berkshire Hathaway HomeServices Elite Properties team, which serves Madison and St. Clair counties. Using Nature to kick start our memory. Is this a one or two blueberry day?